April 2012 – Did You Win Yet? My gitscore is 1410, which is 270th in the world! Where does your contribution to github put you on the gitscore leaderboard? 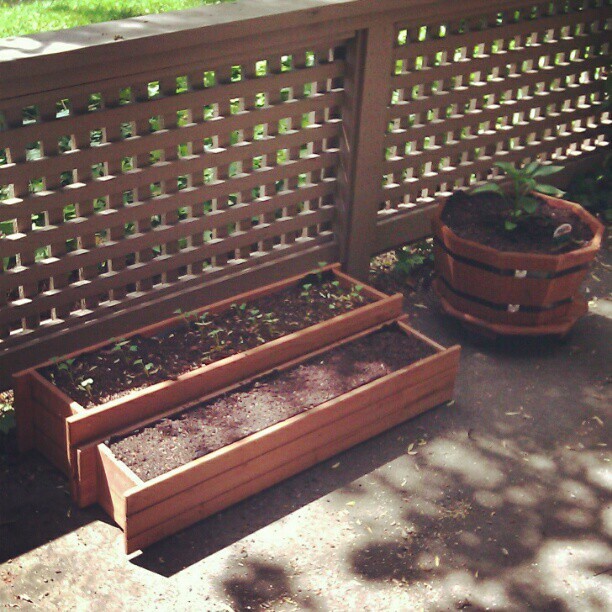 Added a bell pepper plant and another window box full of a salad greens mix to my patio garden! 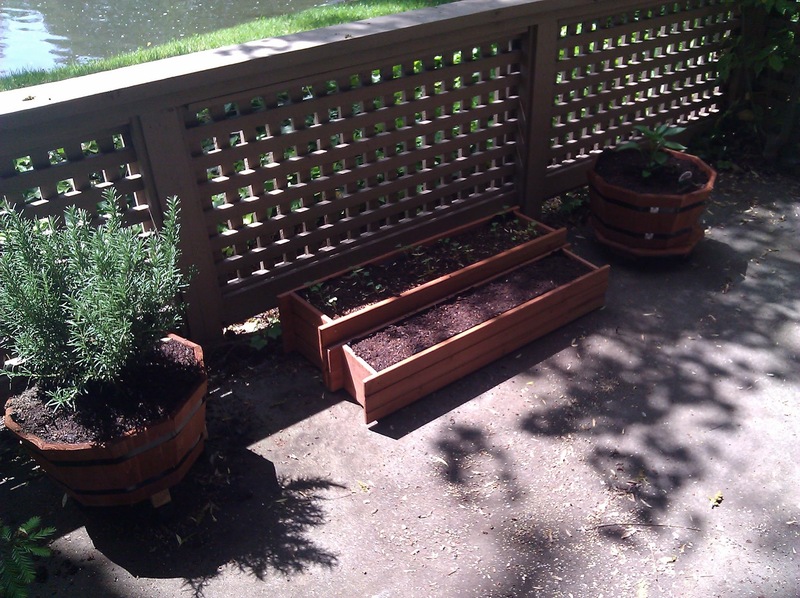 The carrots and radishes seem to be doing well so far too. The Google Music manager icon looks terrible in the Unity notification area. But, at least I can download ALL the things to my laptop! Google Music wont login if you don't have a network device named eth* and the Chromebook only has wlan0 and usb0. Modified the config file to rename wlan0 to eth0 and now it's working fine! 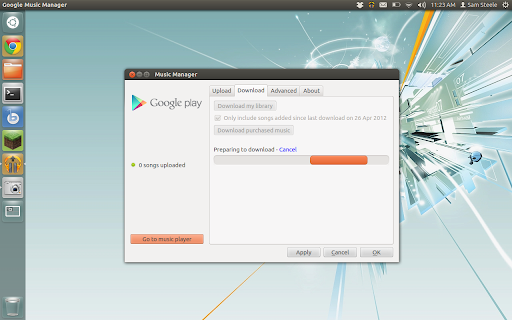 Google Music on Ubuntu: "Login failed. 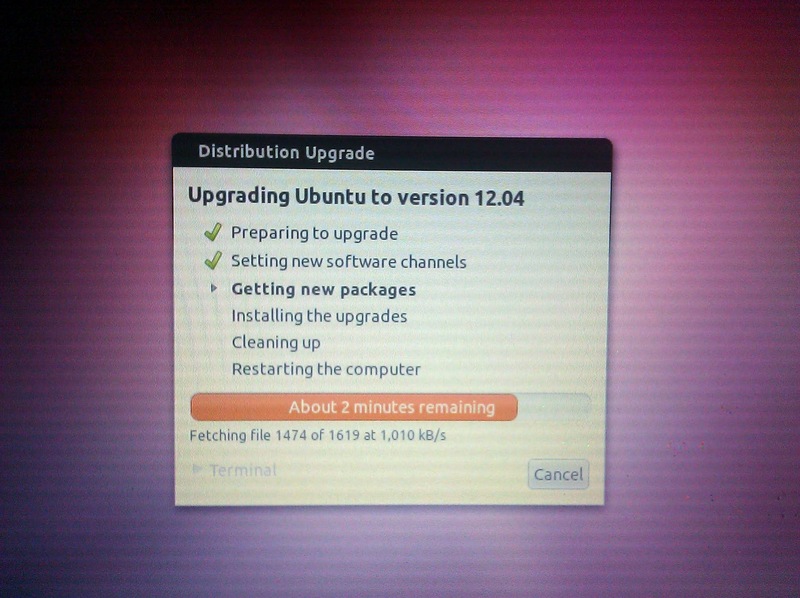 Could not identify your computer"
Upgrading my laptop to Ubuntu 12.04! 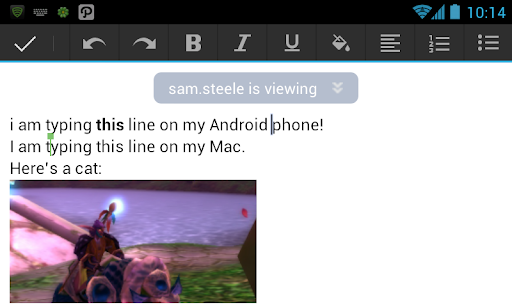 Wow, the editing feature in the Google Drive app for Android is pretty sweet! 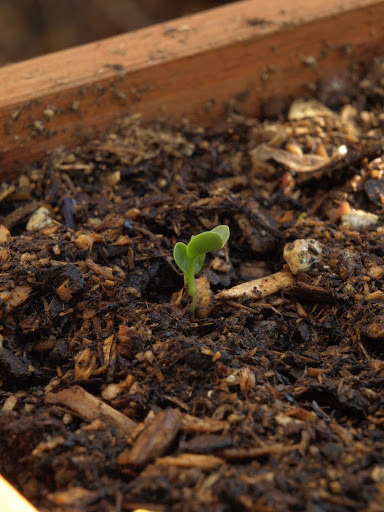 The vegetables in my garden are starting to sprout! 77°F outside today! 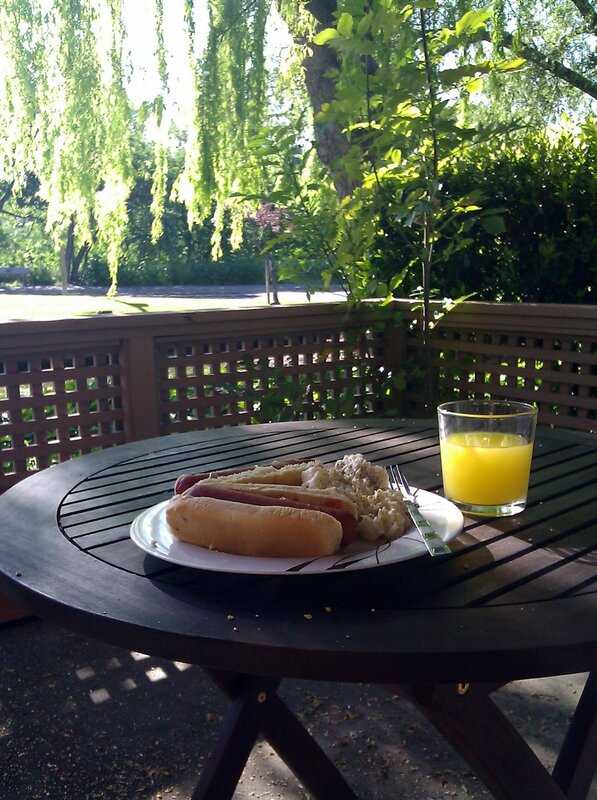 Definitely hot dog and potato salad weather!